Investor/Developer ALERT. A unique opportunity in the (Bailey) neighbourhood of Surrey City Centre. Situated within a 5 minutes drive to the Skytrain, Shopping, Schools and City Hall this is a prime location for investors. The City OCP allows for up to 2.5 F.A.R after rezoning. 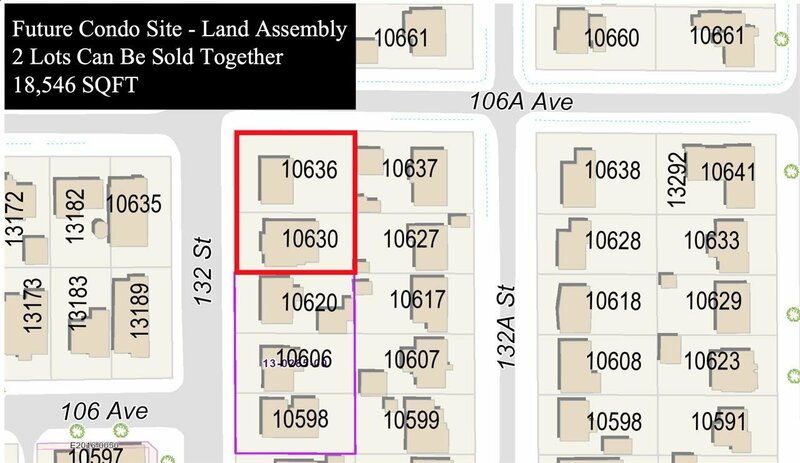 Potential to assemble with neighbouring lots as a multi family development site. Neighbouring property has achieved 3rd reading to build a 5 Storey apartment building. Current rent $2,500/month. Lease expiry July 31. Tenant would like to stay.